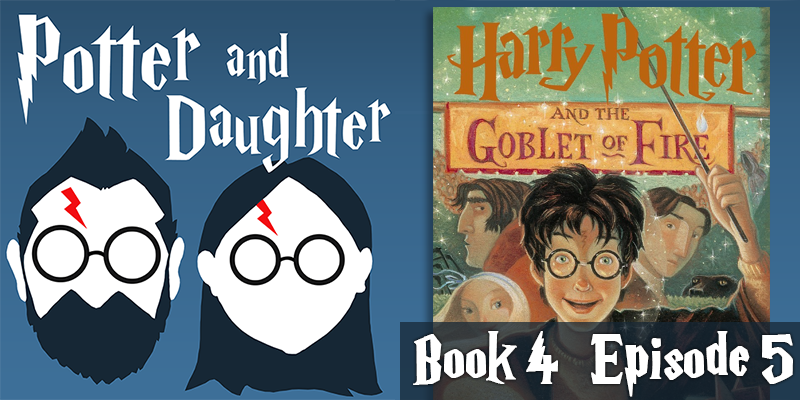 In episode sixteen of Potter And Daughter Joel and Lily wrap up Harry Potter And The Goblet Of Fire with a discussion of chapters 32-37. Harry is transported to an unexpected place and finally meets his greatest foe face to noseless face. After a final act of love and protection from his parents, Harry returns with what’s left of Cedric to Hogwarts and, together with his professors, he learns who’s really been pulling his strings all year. estar nos dando algo esclarecedor para ler? you’re actually a good webmaster. The site loading pace is amazing. It kind of feels that you are doing any unique trick. Also, The contents are masterpiece.